During his Grand Prix days Guennady Moiseev was a Major in the Russian Army, but that was just ceremonial. 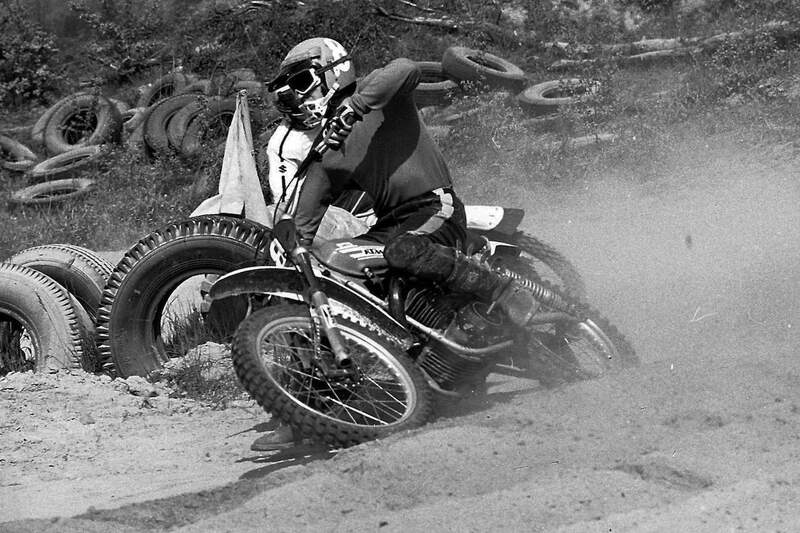 Later he went on the become the President of the Russian Motorcycle Federation and even attended some vintage races in the United States. Born on February 3, 1948, three-time 250 World Champion Guennady Moiseev passed away at the age of 69 on Sunday, July 24, 2017. 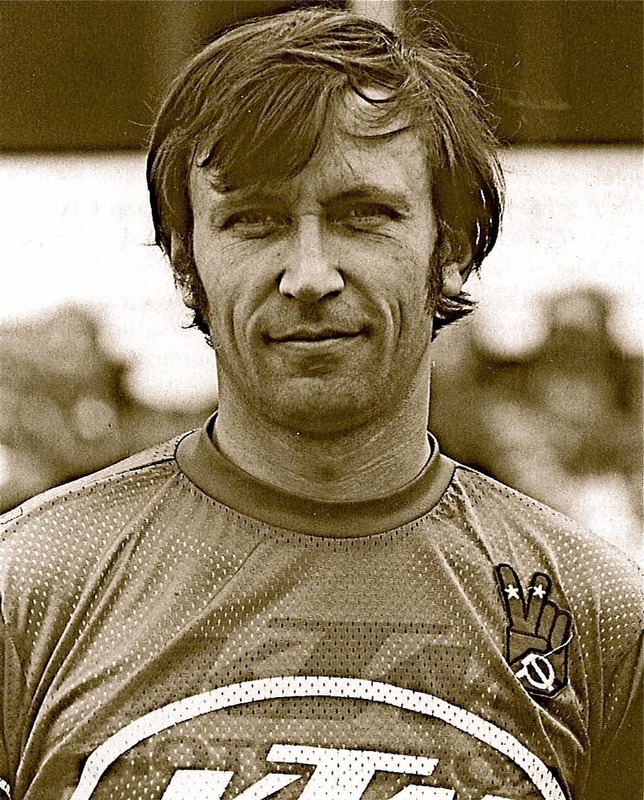 Moiseev won the 1974 250 World Championship in a series that was clouded with controversy on whether Moiseev’s Russian teammates had targeted Czech rider Jarolsav Falta for take-out moves. 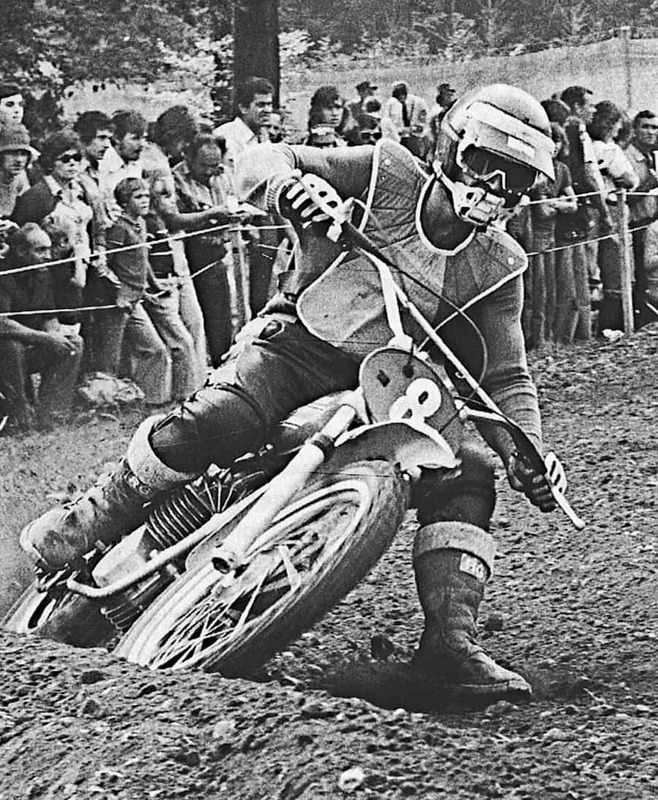 At the final race of the season, Falta won the 250 World Title, but was then disqualified for jumping the start. The 1974 title went to Moiseev. Moiseev’s title was clouded by the circumstances and also because Falta was popular, while Moiseev was unpopular during the era of the Cold War. Moisseev won 14 FIM 250 GPs during his career. 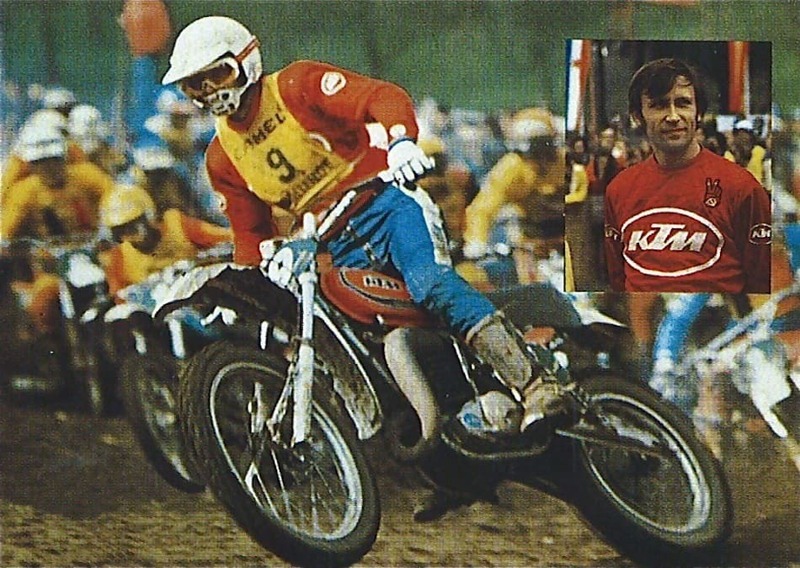 Moiseev would go on to to win the 1977 and 1978 250 World Championships after the 1974 crown—and he led the Russian team to the 1978 Motocross des Nations victory in Sweden (with teammates Viktor Kavinov, Yuri Khudiakov and Valeriy Korneev). Moiseev’s death followed that of the only other great Russian World Champion Viktor Arbekov—who won the 250 Championship in 1965—and passed away in February of 2017 at the age of 75.